And then the horrific TMZ video came out, documenting potential abuse by the dog trainers on the set of the film. The writers, producers, and actors involved in the production — along with millions of moviegoers — were all justifiably horrified by what they saw on the disturbing clip. However, later, after Cameron and the studio execs viewed ALL of the footage that took place during that day of filming, it was revealed that the video clip had been edited out of context to maximize the impact of the traumatic footage. Unfortunately, by that point, the cat pooch was out of the bag, so to speak. 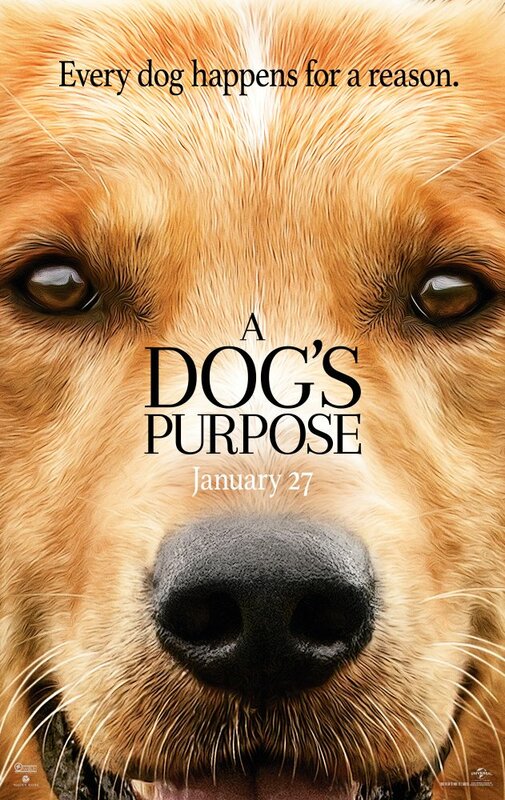 Tragically, no matter where you stand on this issue, there are no winners, as all dog movie fans and dog rescue advocates alike have been harmed during the making of this film.